Having Trouble Locating Earthquake Markets? As earthquake markets turn and capacity decreases, make sure your earthquake accounts are taken care of. 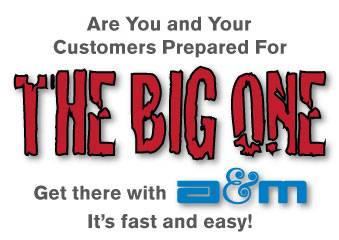 As a large independent wholesaler, A&M has been providing great service for 50 years. Whether your client is a small restaurant, a large condo association, or anything in between, we have six markets to help you cover their needs! Our service is fast and easy and our experienced underwriters are just a phone call away to answer any questions concerning coverage. We call it the A&M Difference. 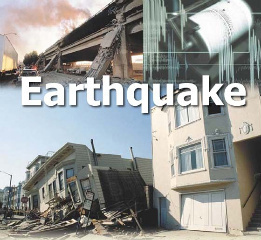 Protect your clients and your E&O with A&M earthquake EZ-App. It's fast and easy to get the best quote from A&M’s six “A” rated earthquake markets.